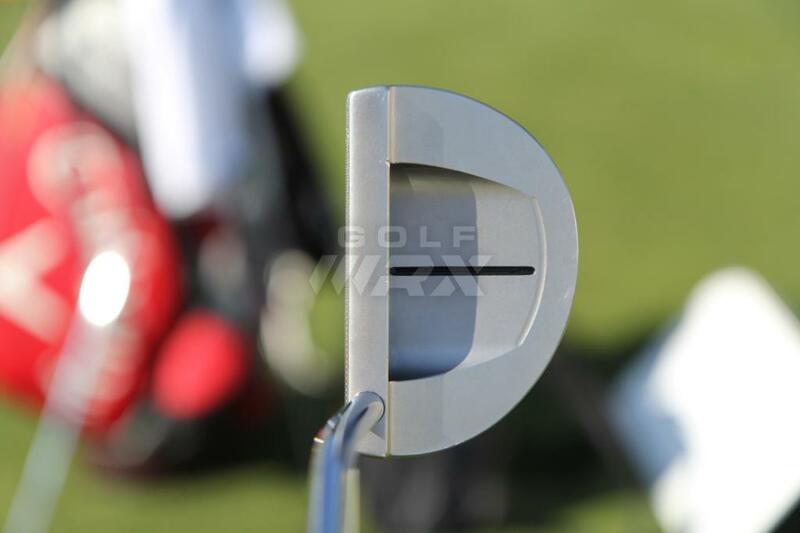 Equipment is accurate as of the WGC-Dell Matchplay (3/23/16). 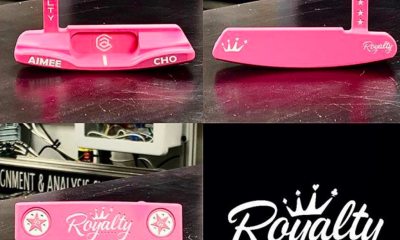 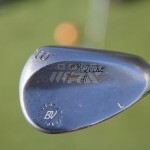 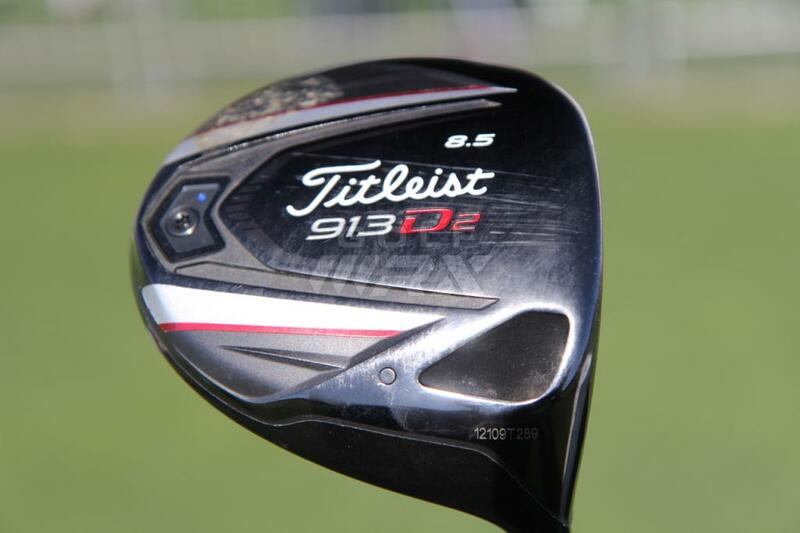 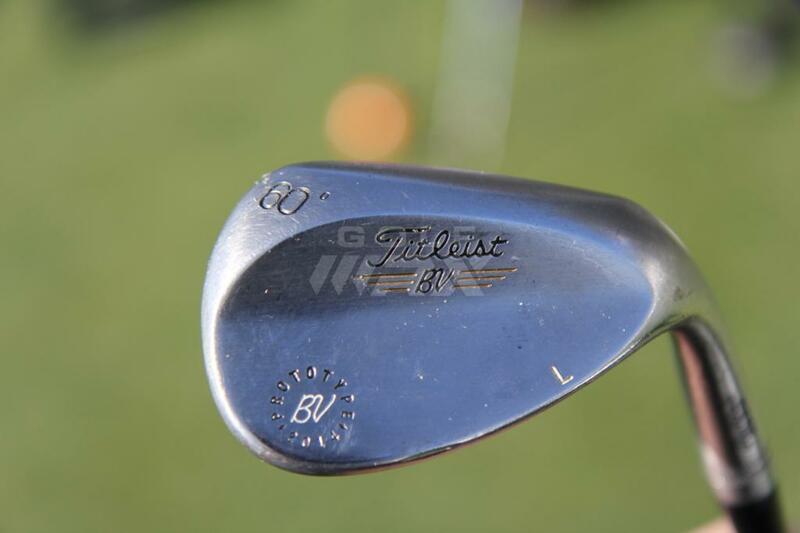 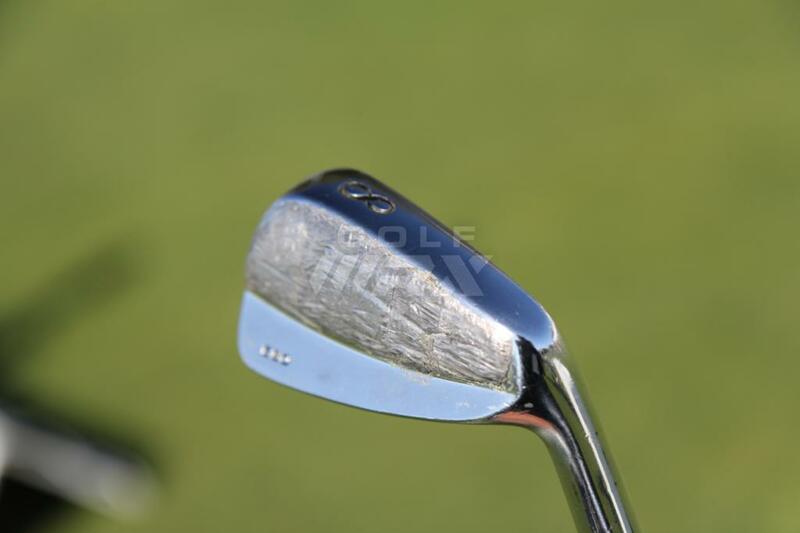 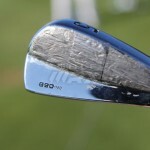 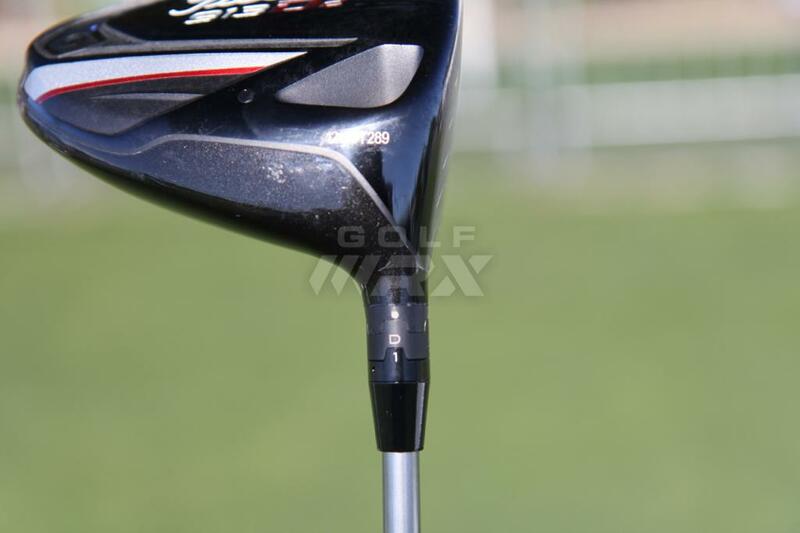 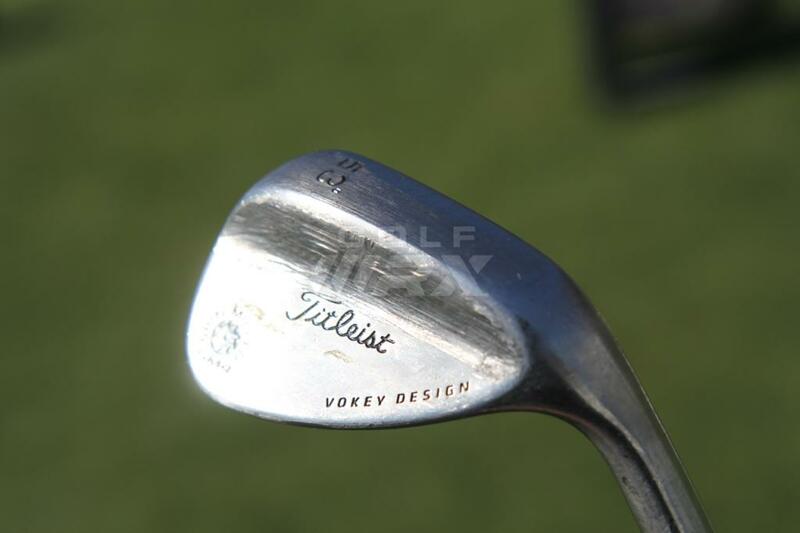 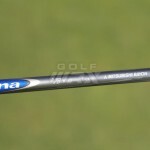 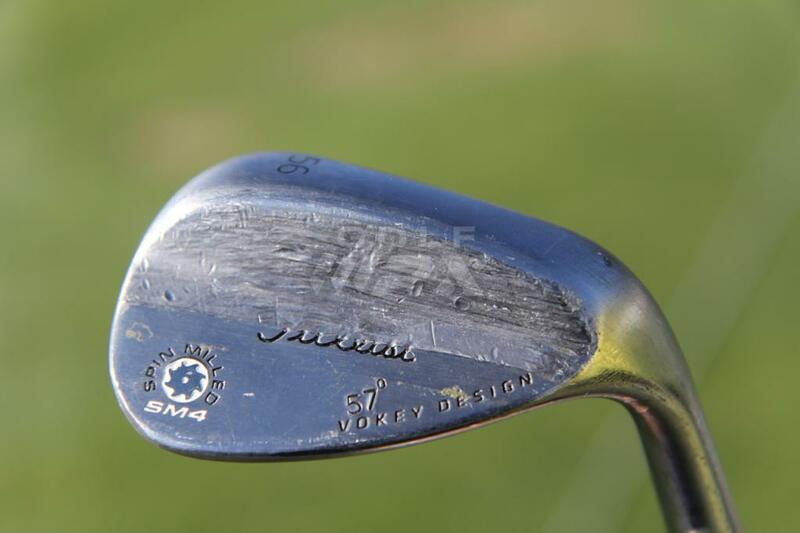 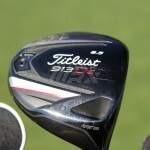 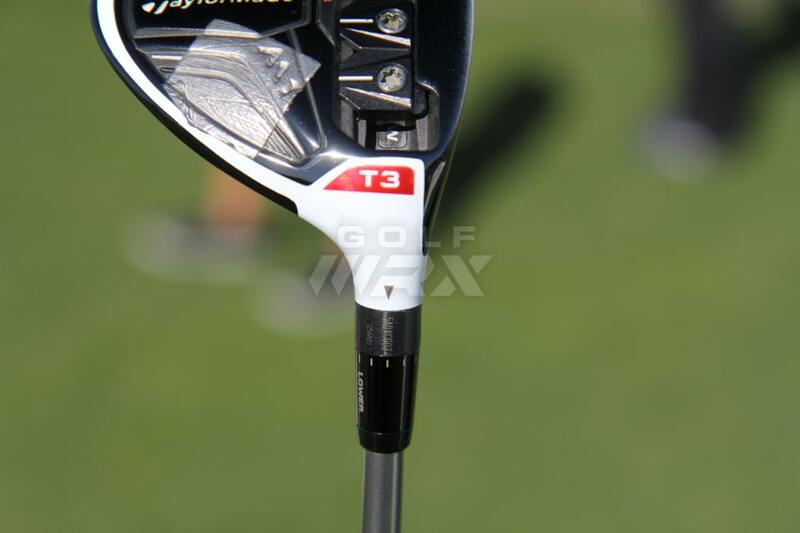 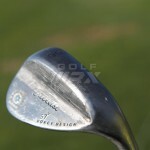 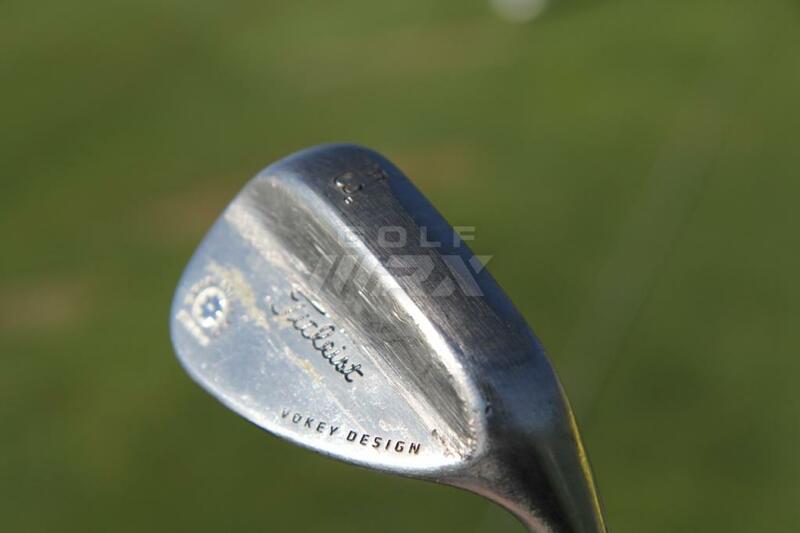 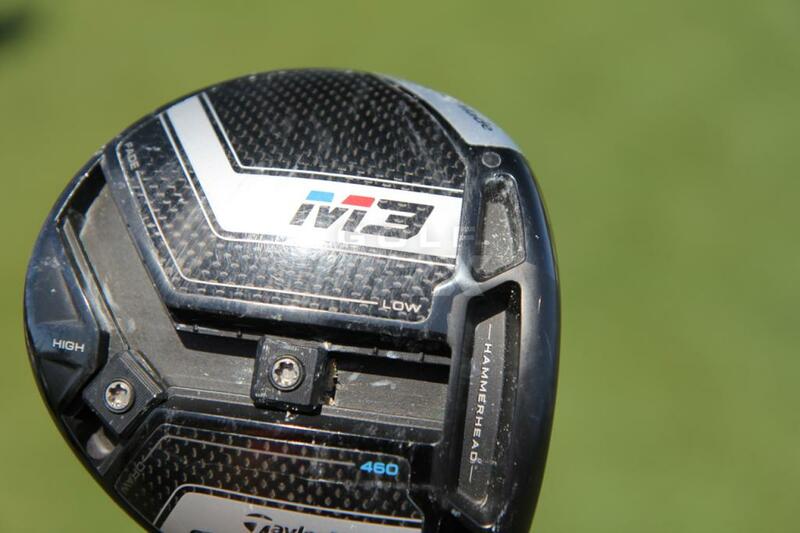 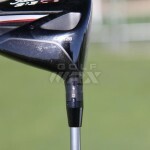 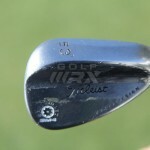 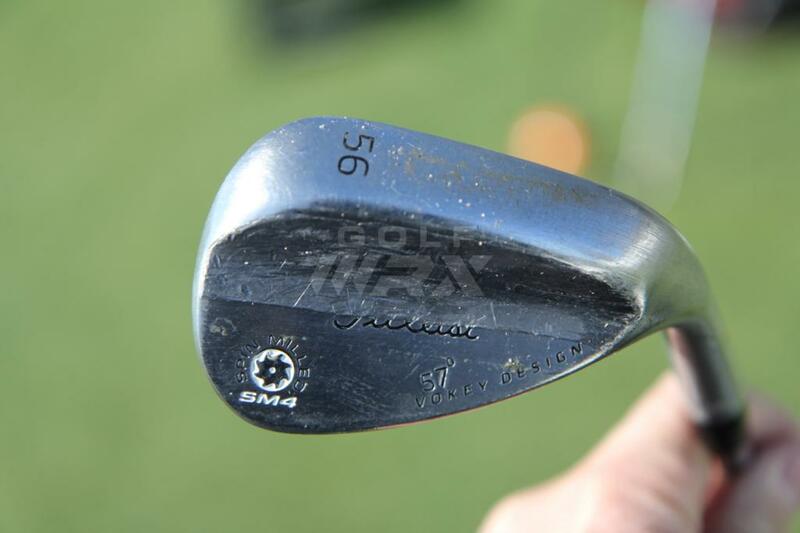 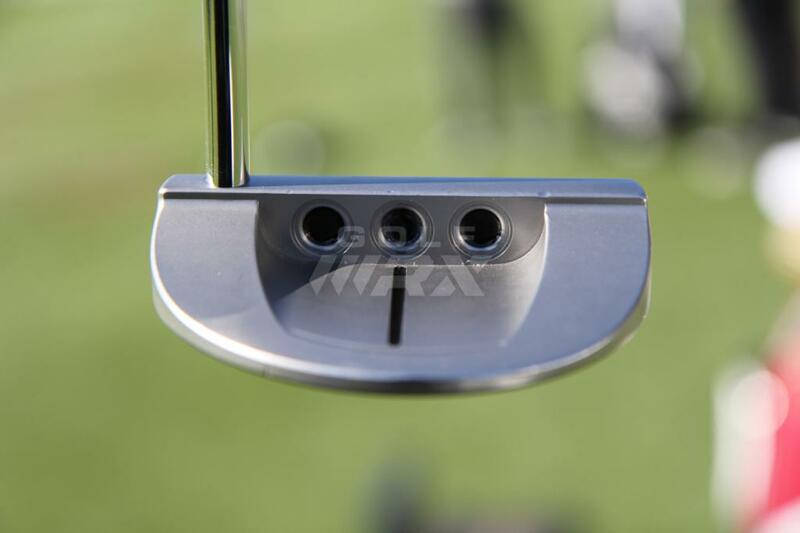 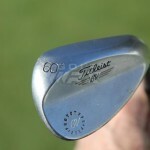 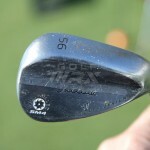 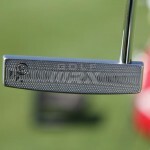 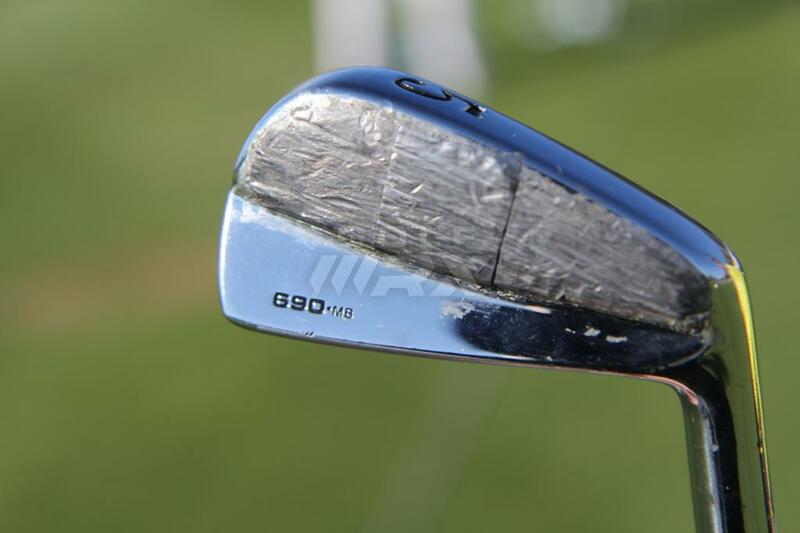 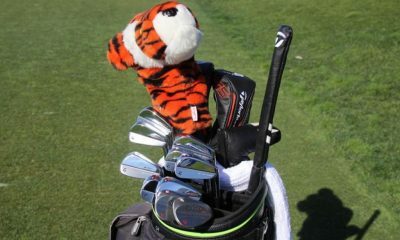 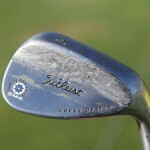 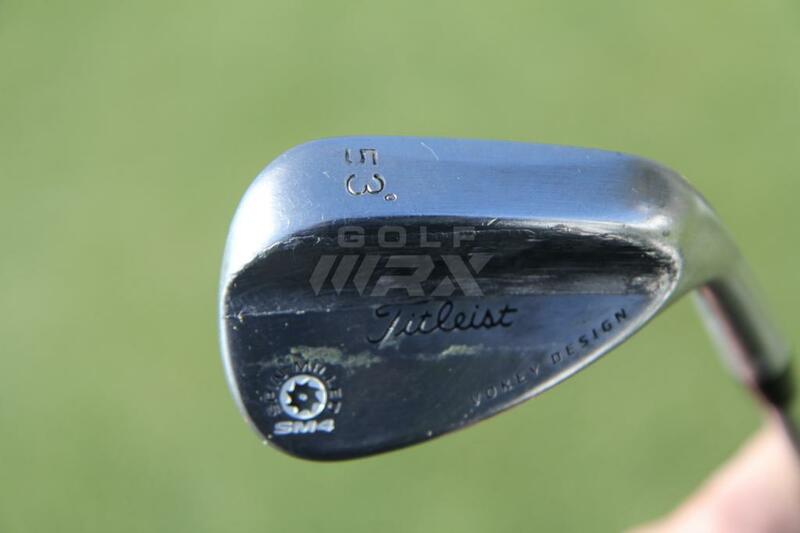 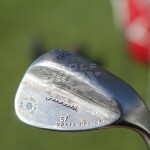 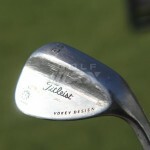 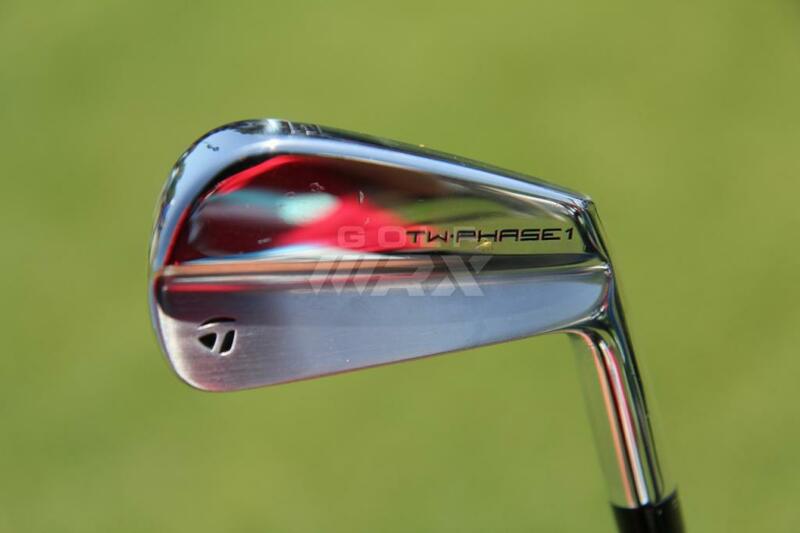 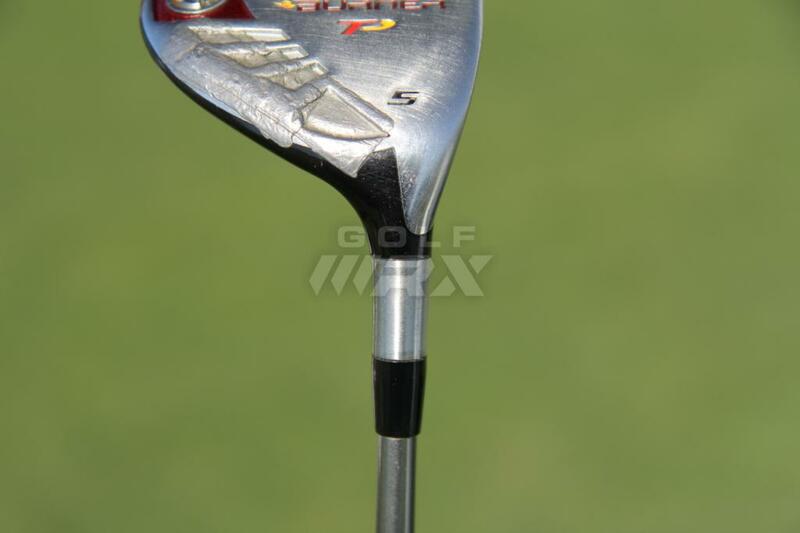 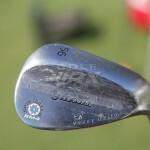 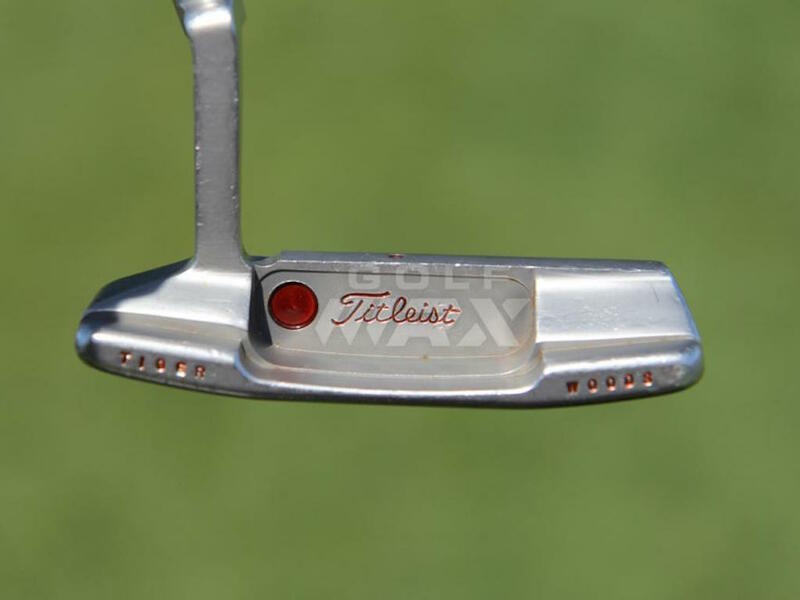 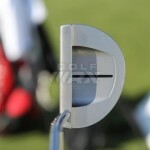 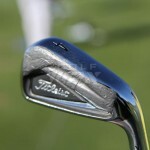 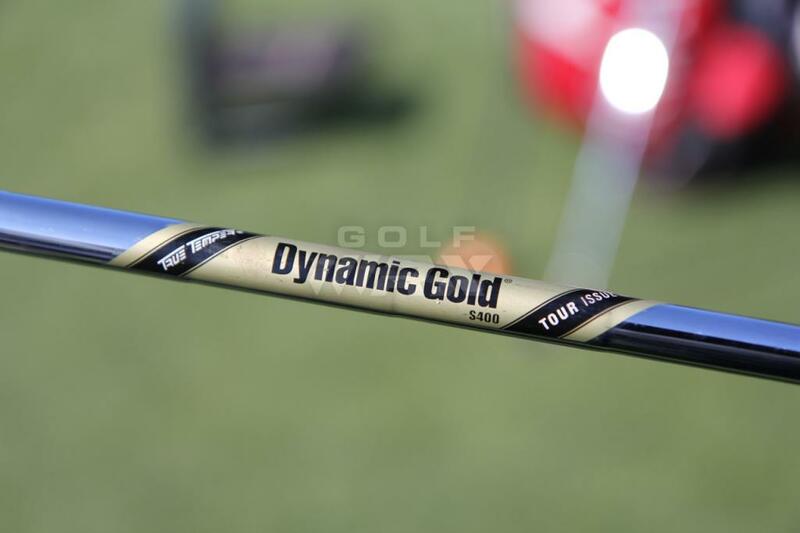 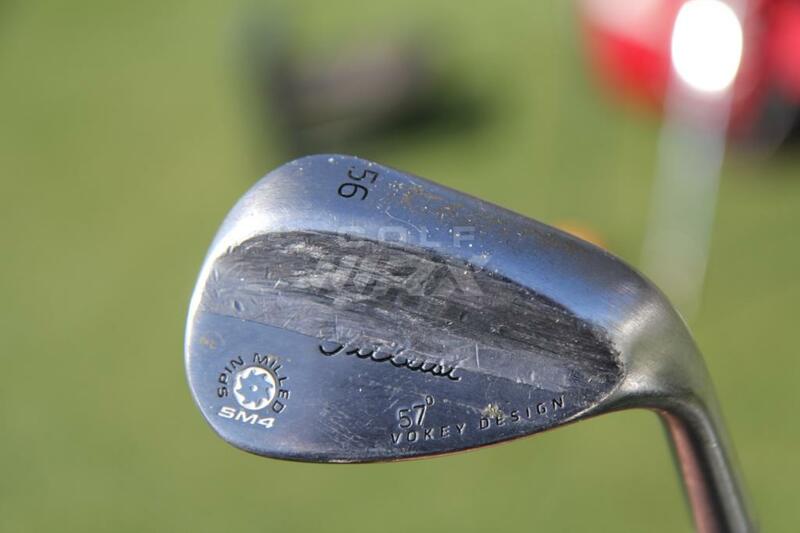 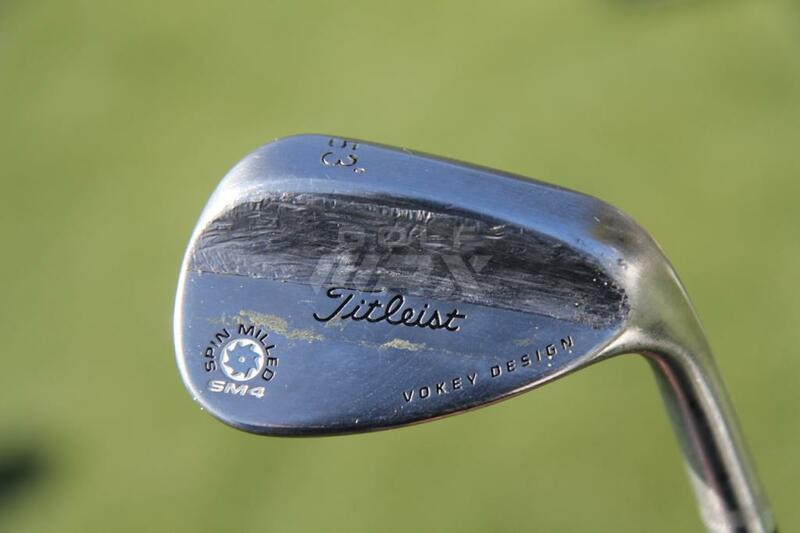 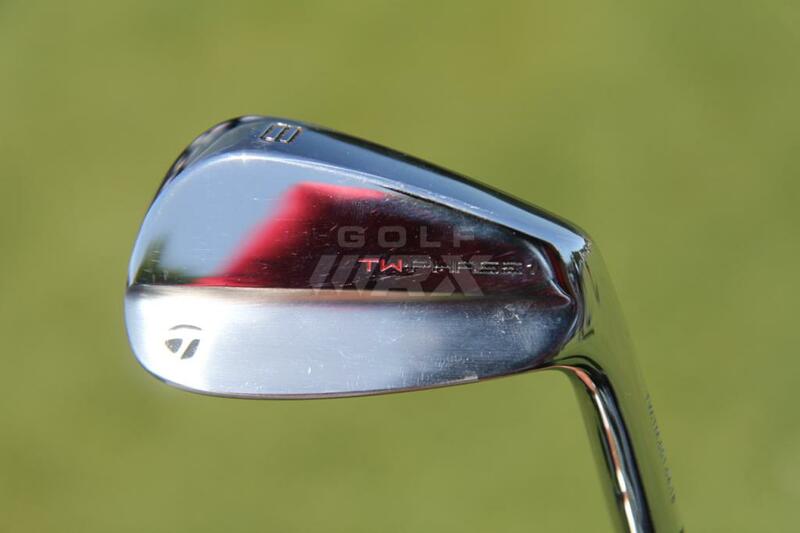 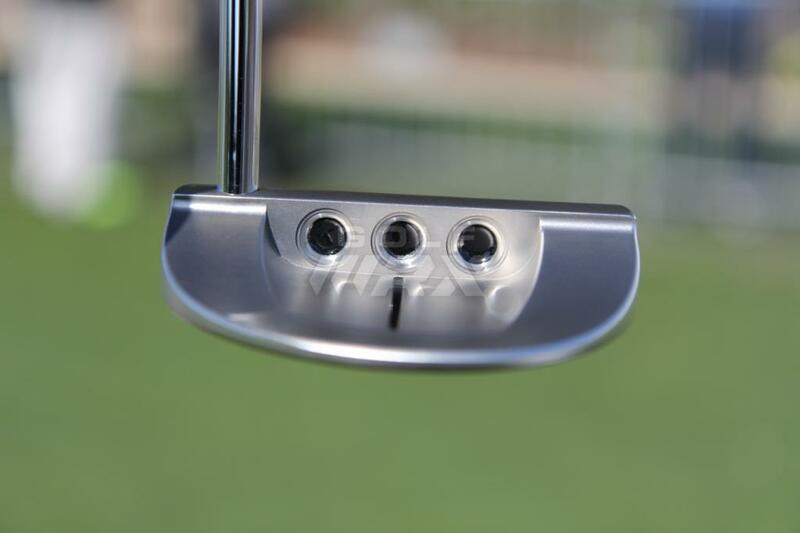 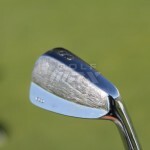 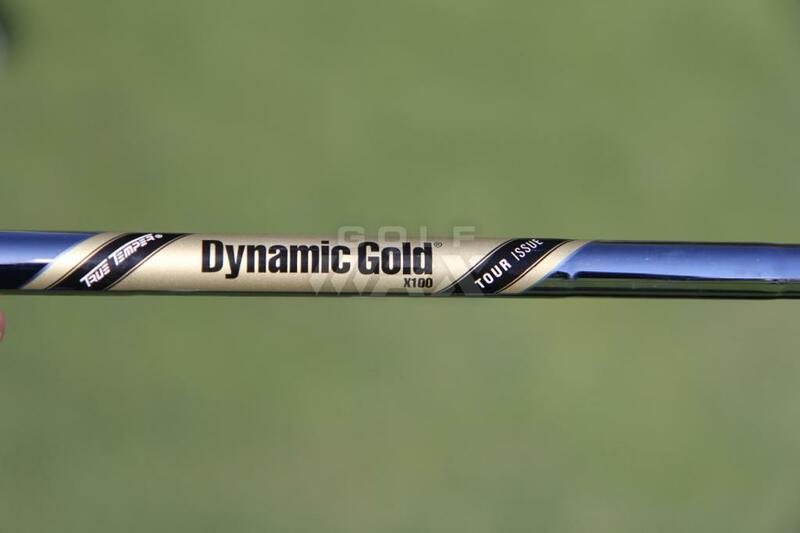 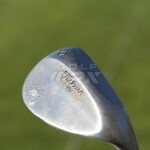 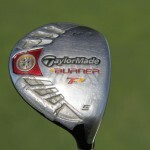 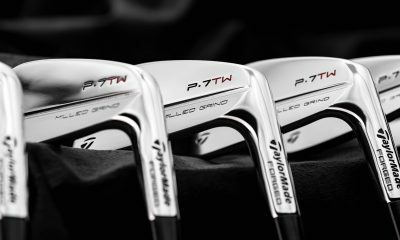 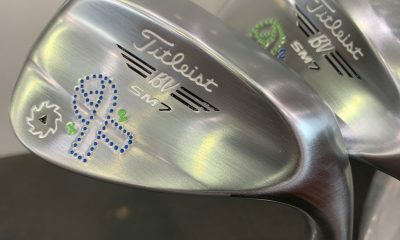 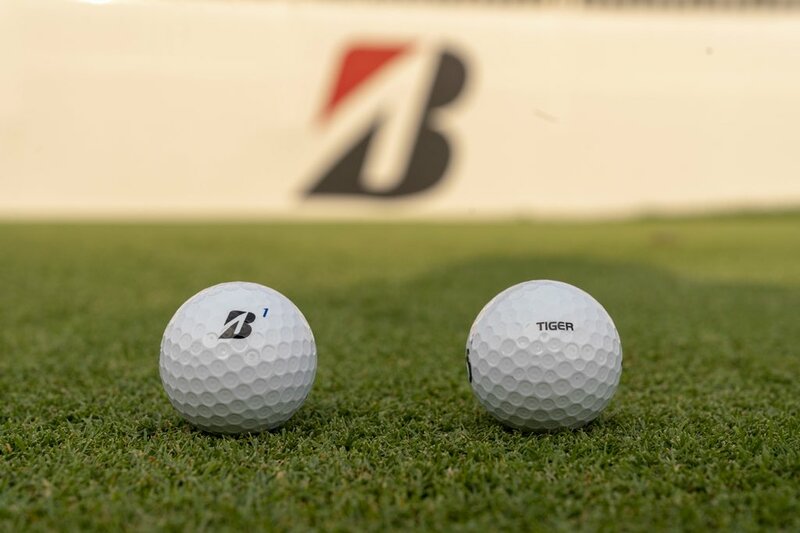 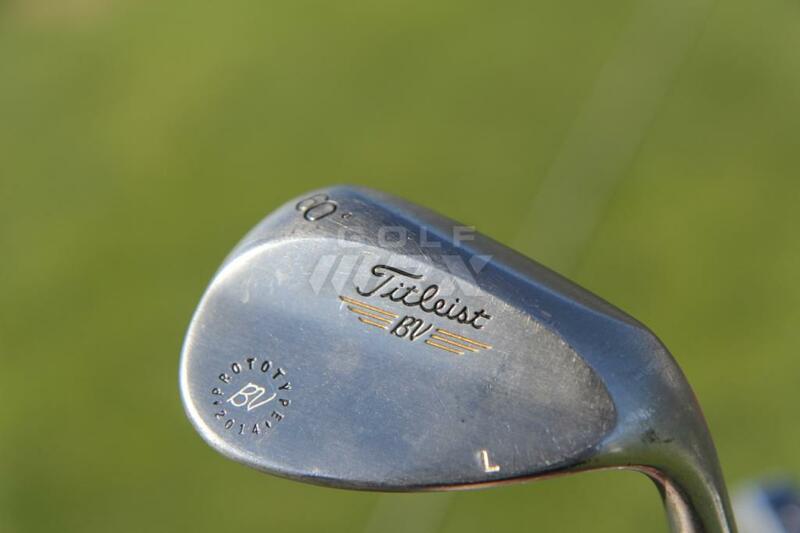 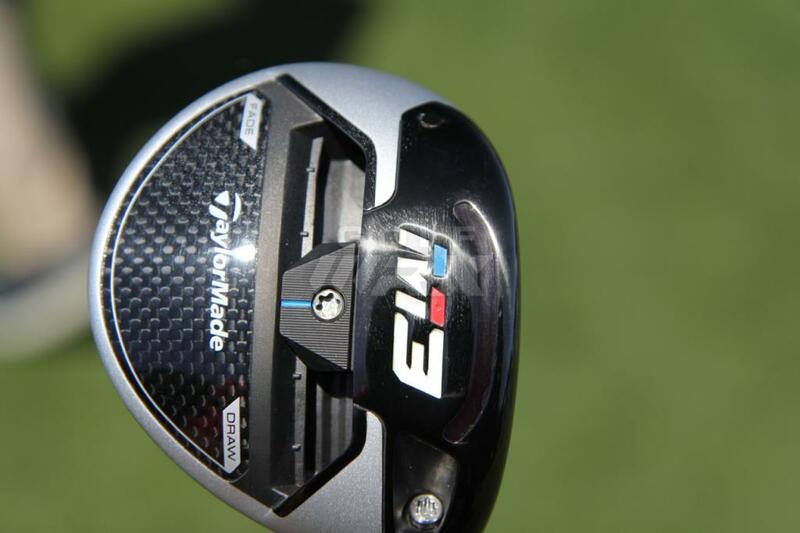 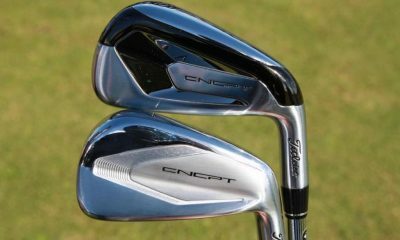 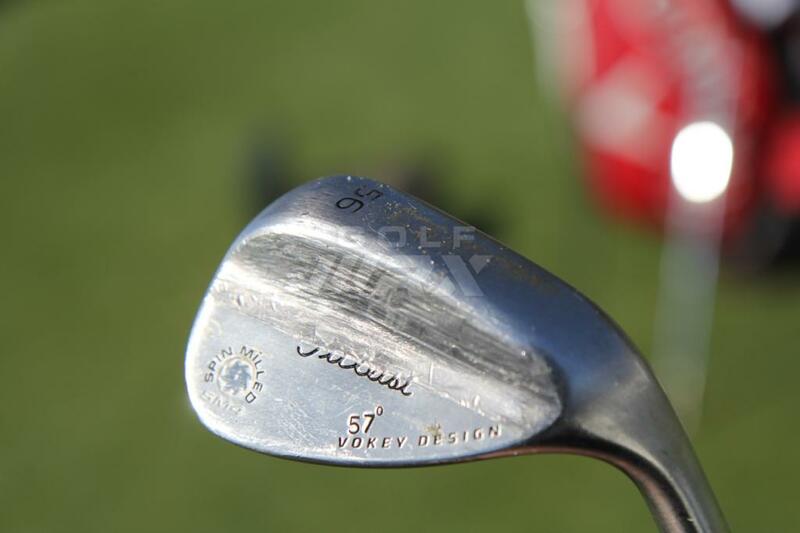 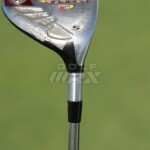 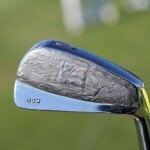 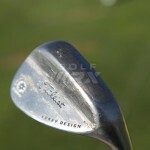 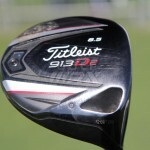 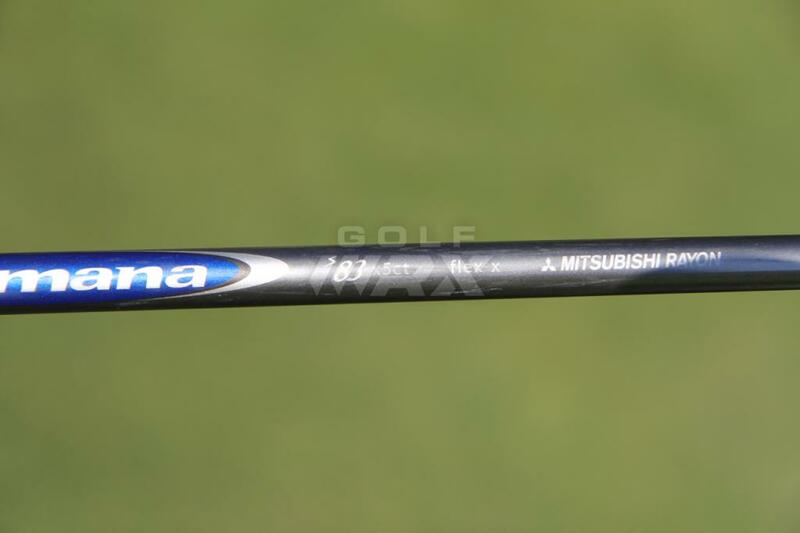 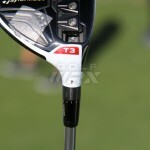 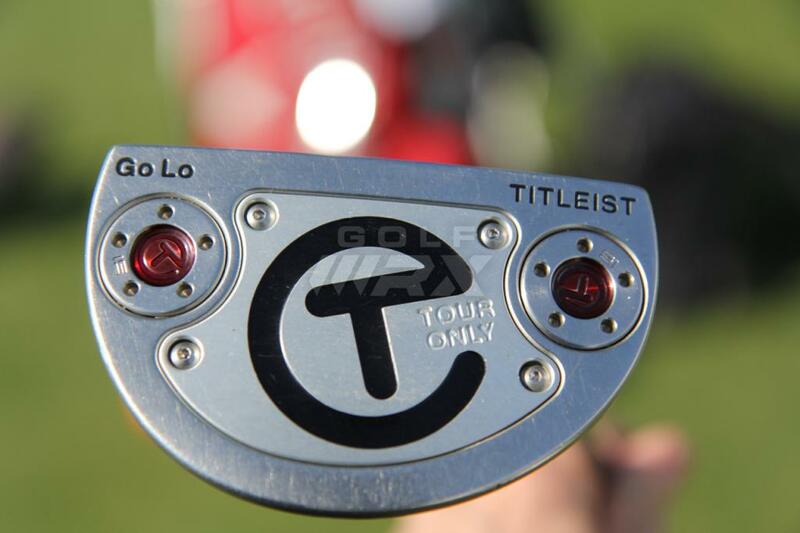 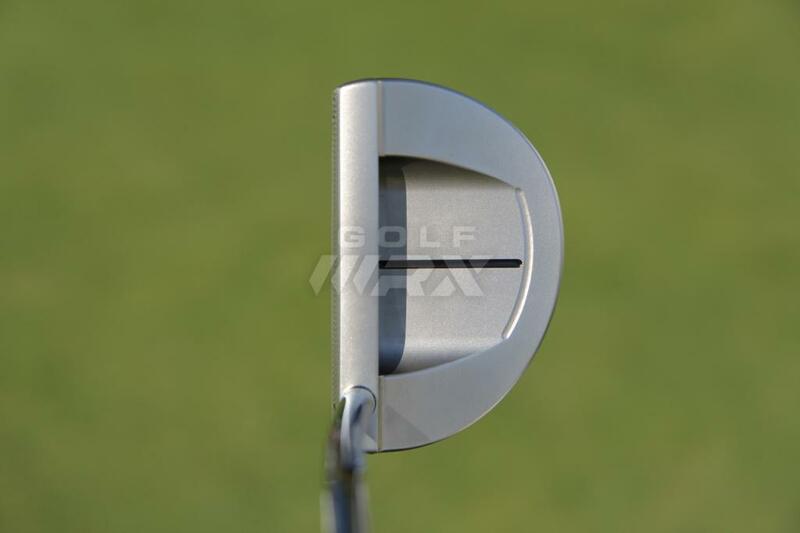 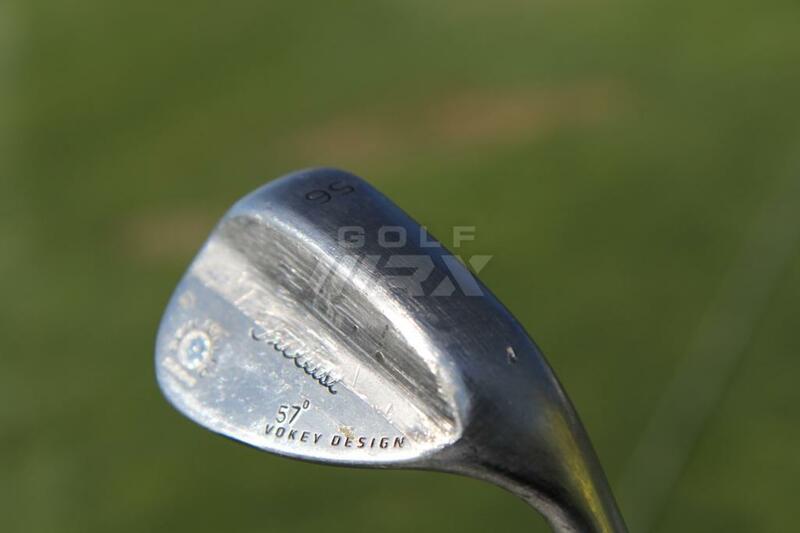 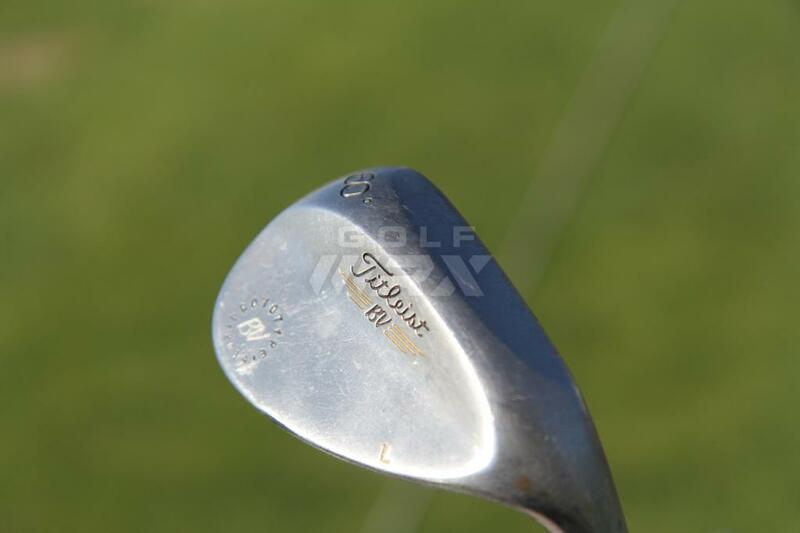 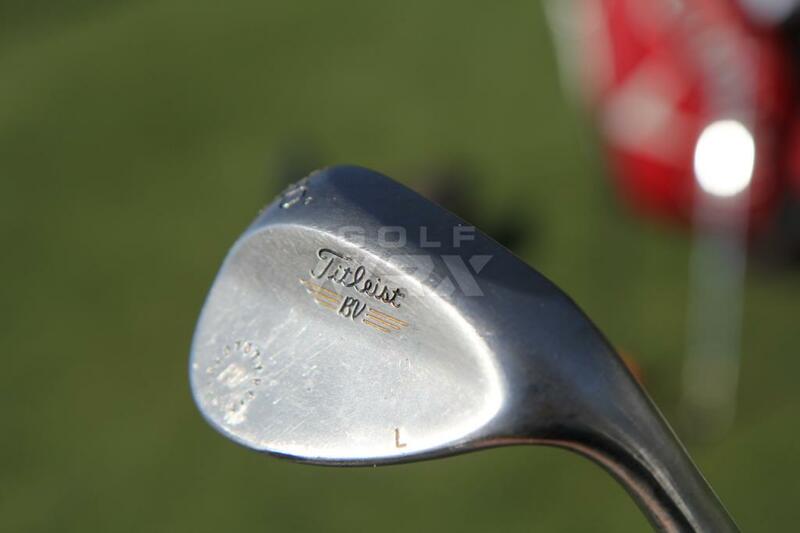 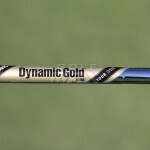 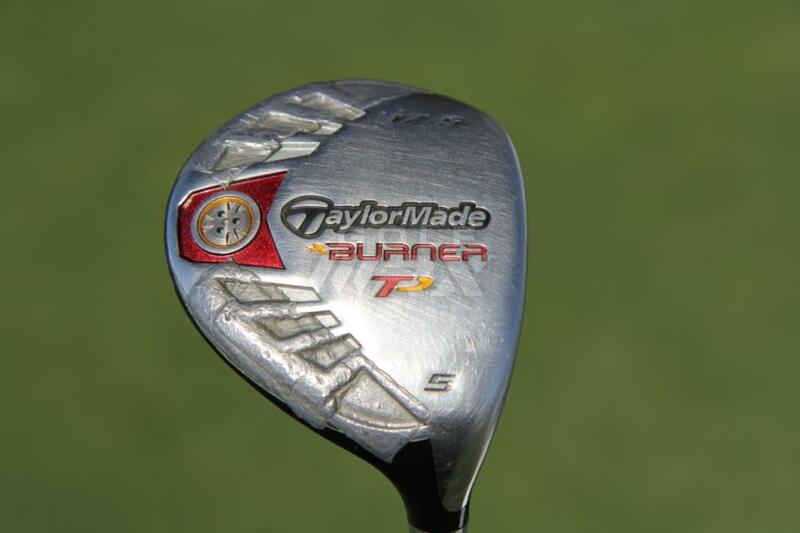 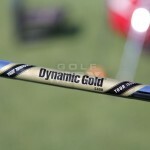 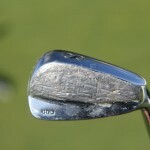 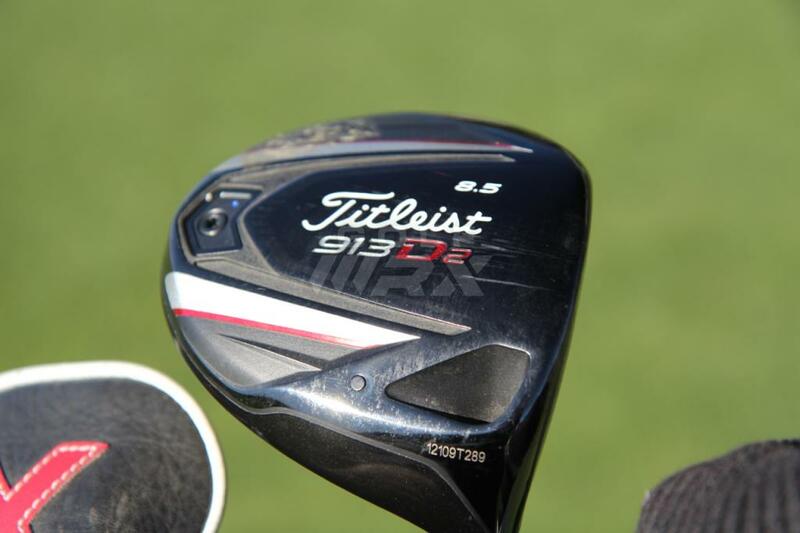 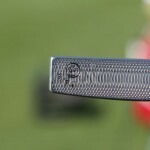 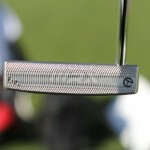 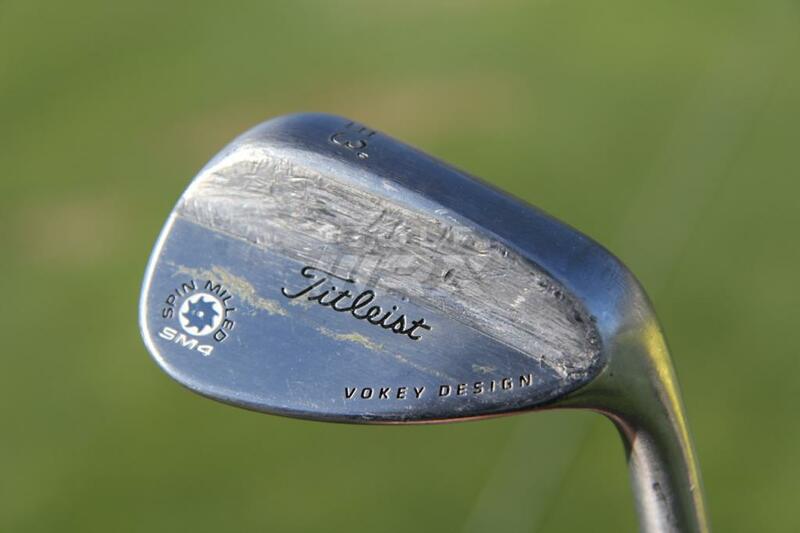 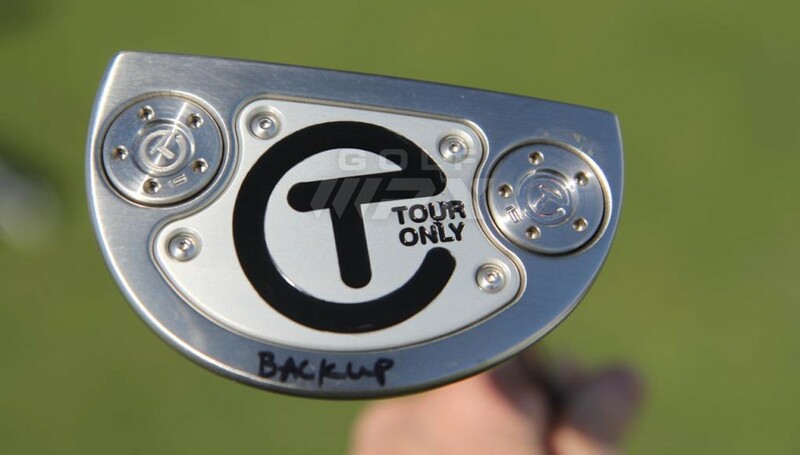 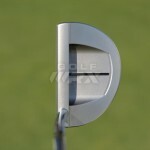 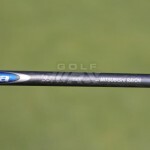 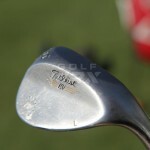 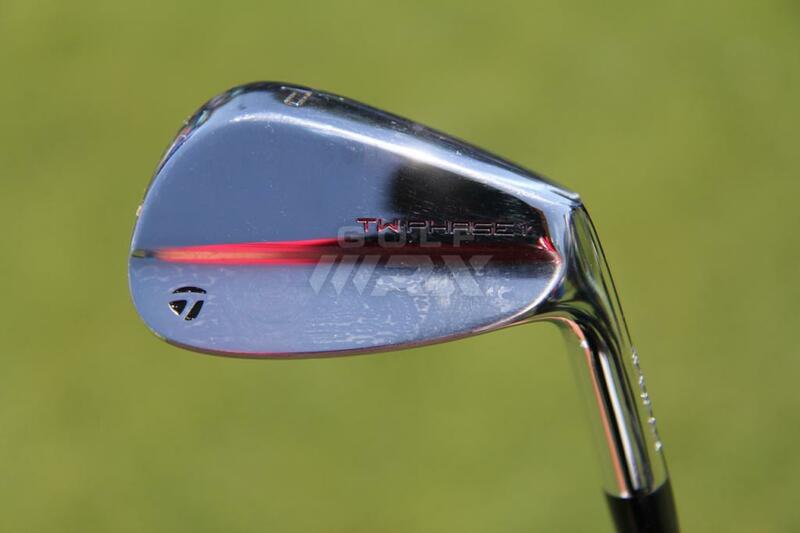 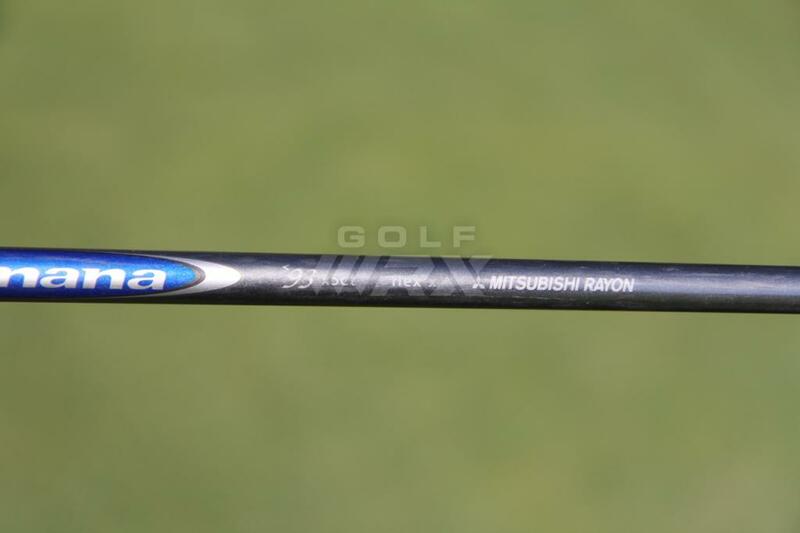 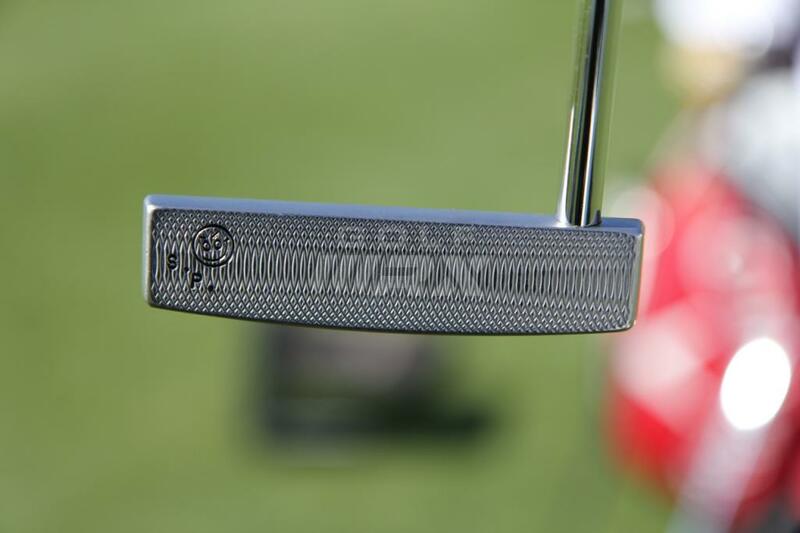 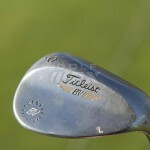 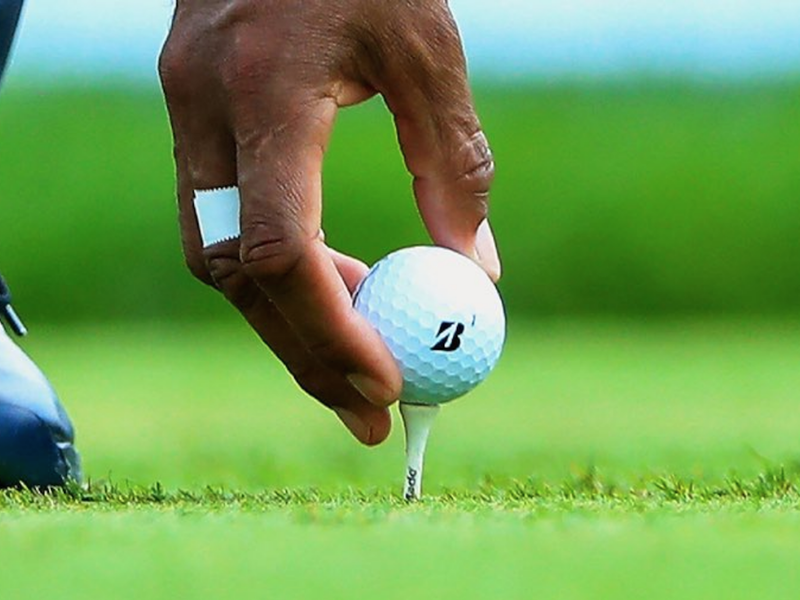 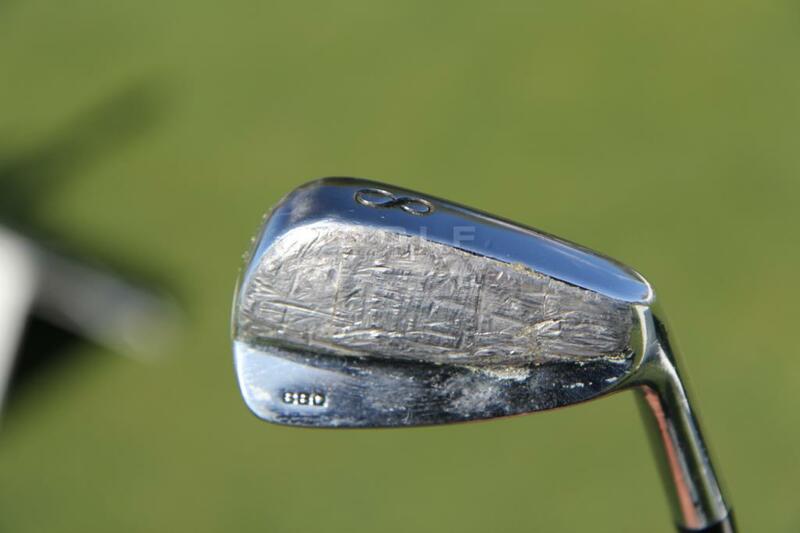 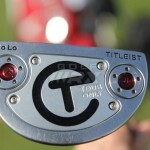 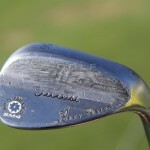 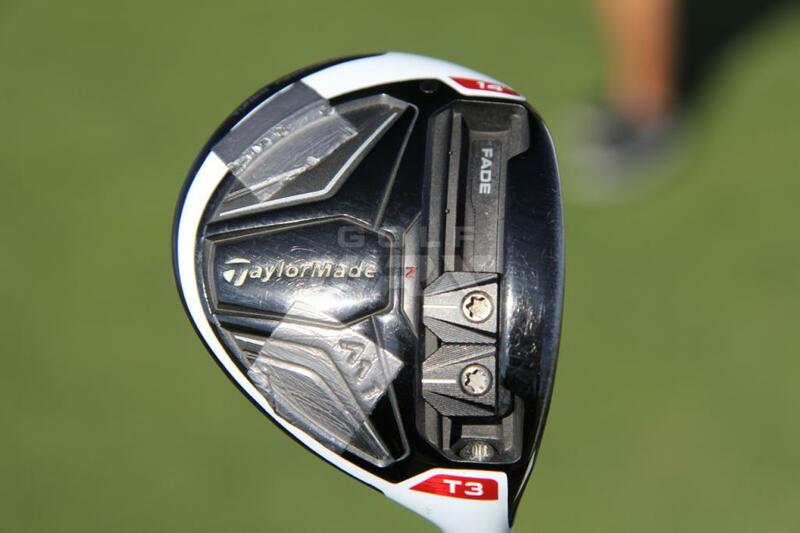 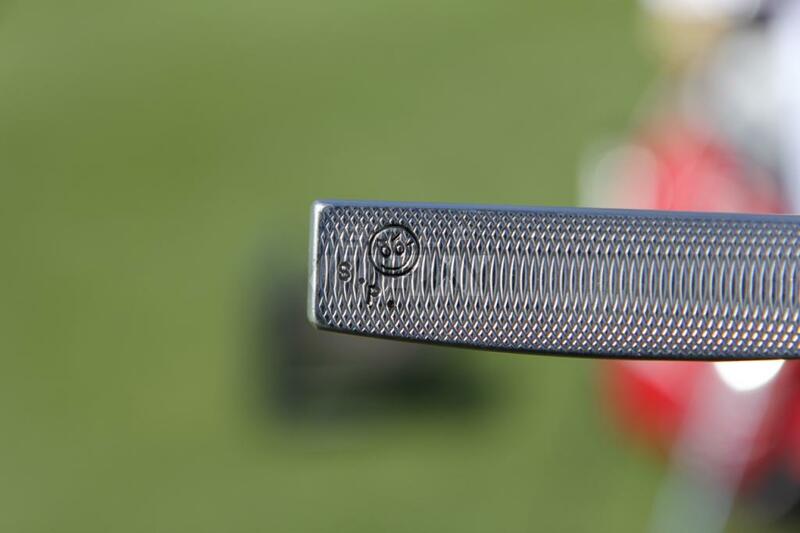 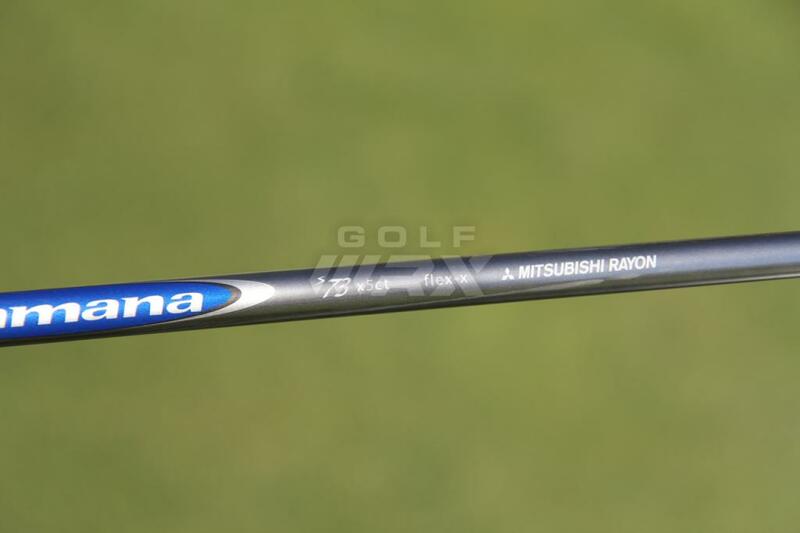 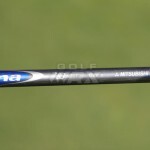 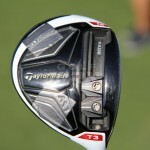 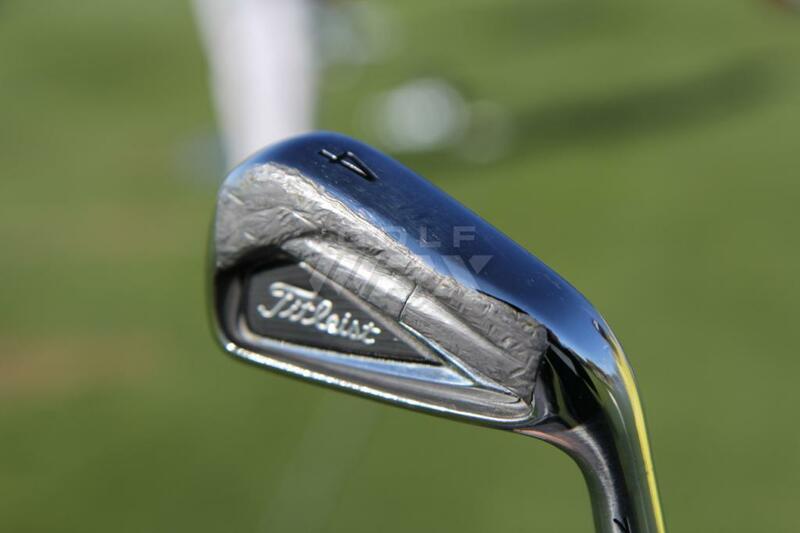 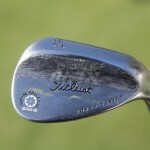 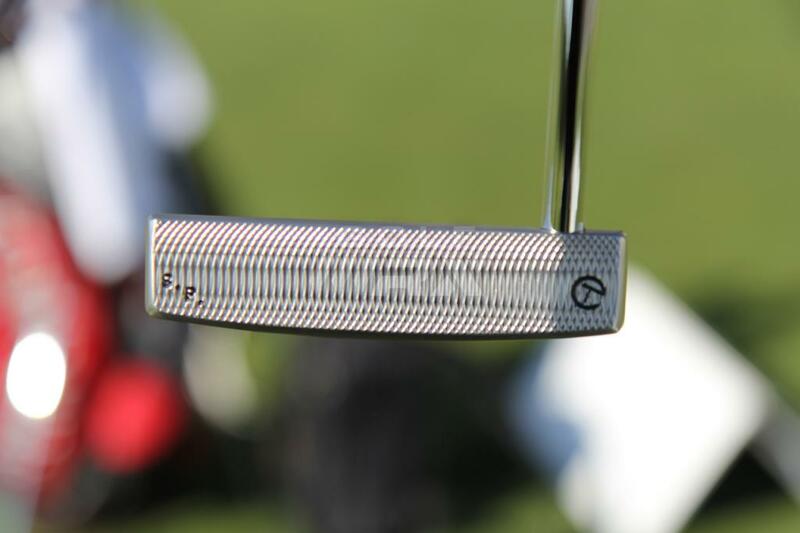 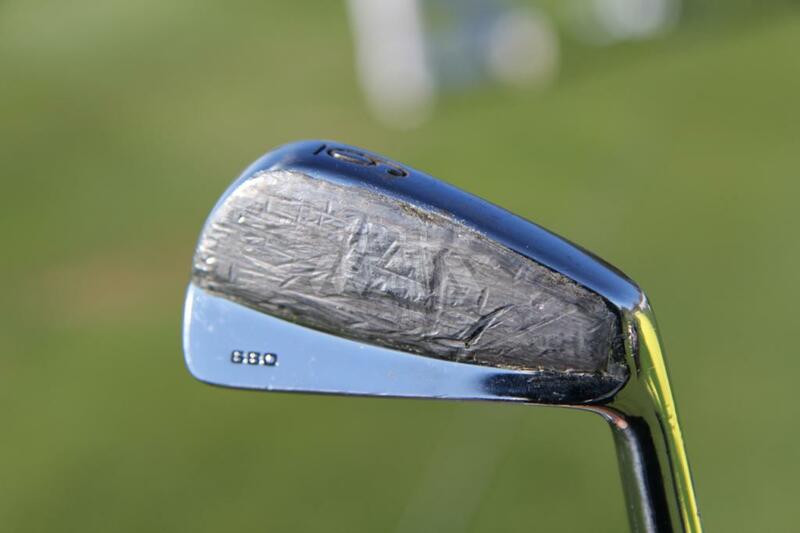 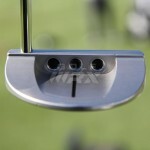 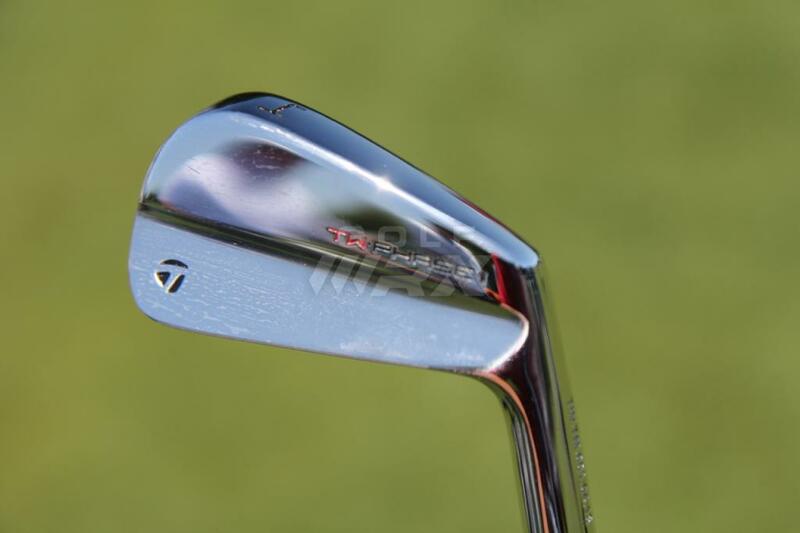 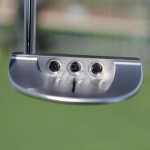 WITB Notes: Piercy’s 56 degree wedge is bent to 57 degrees. 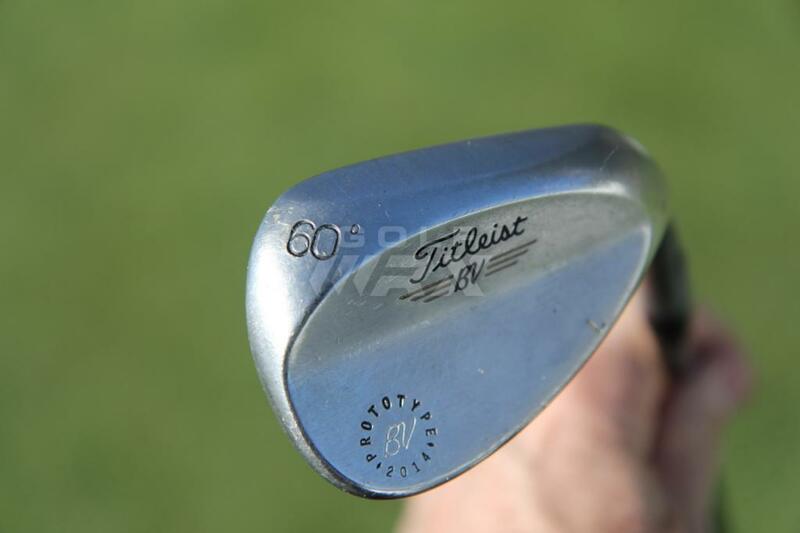 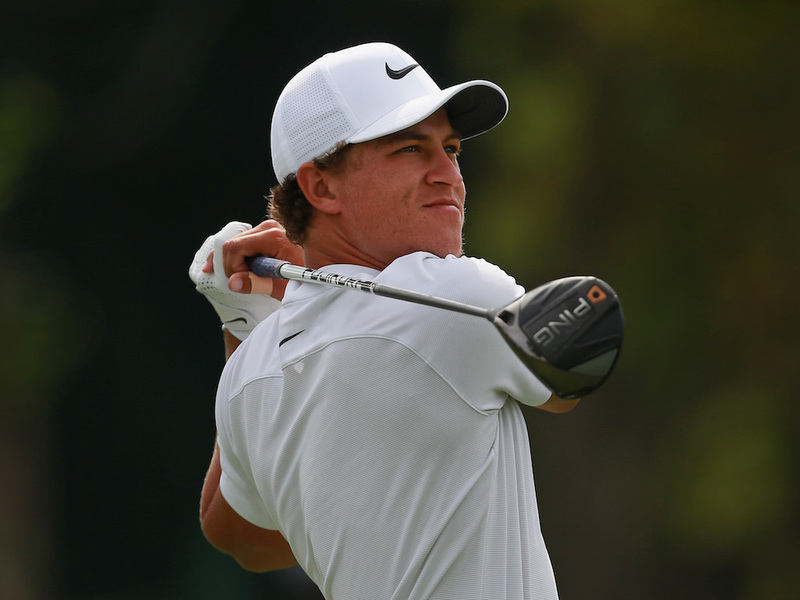 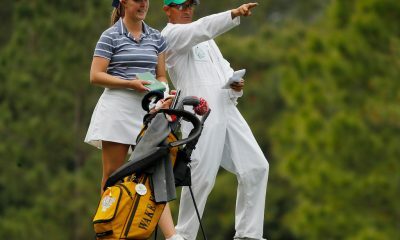 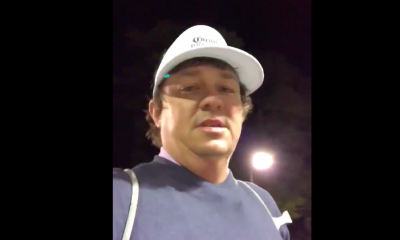 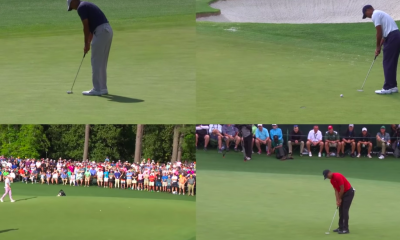 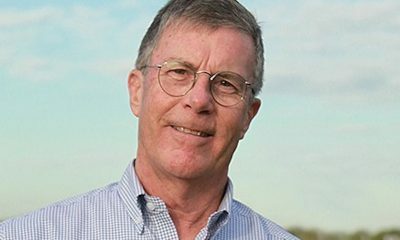 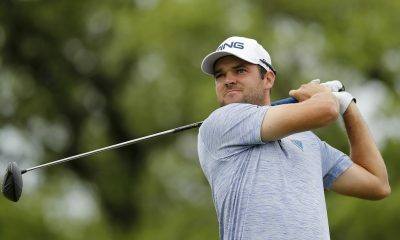 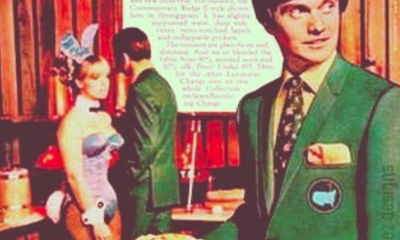 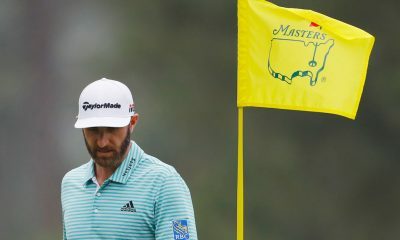 His 60 degree wedge is an L grind.